We have two ways of Commissioning new models. It is simple if you have enough information about the model. 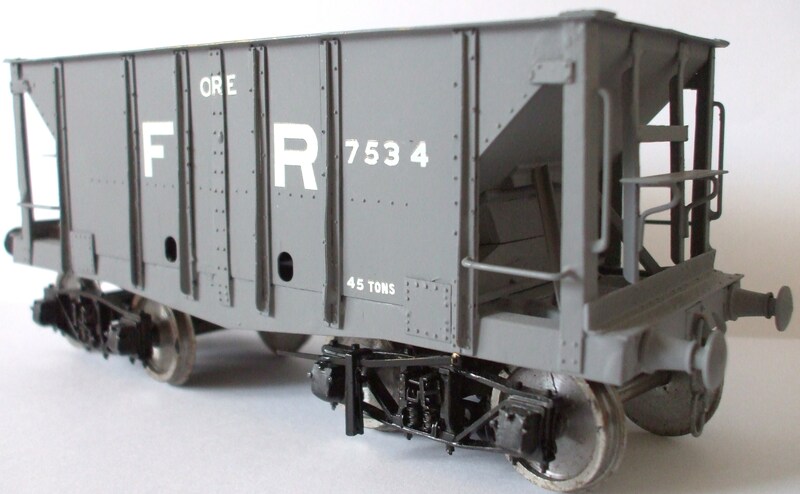 You buy the first batch of models then we will pick up the cost of the design and production. All you pay for is the cost of the kits. 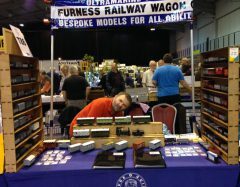 You pay the time it takes to design the kit at £20 per hour, a standard wagon takes about 5 hours. Once you are happy with the design I will up load the model to our Shapeways Shop where you can order as many models as you like.